Search and compare area neighborhoods in Dallas and view communities by map based search. Use filters to locate property to your unique specifications. Register today and access the same MLS database Realtors do. Free and with no ads. Belmont Addition a historic district with mostly updated classic homes and some new construction. 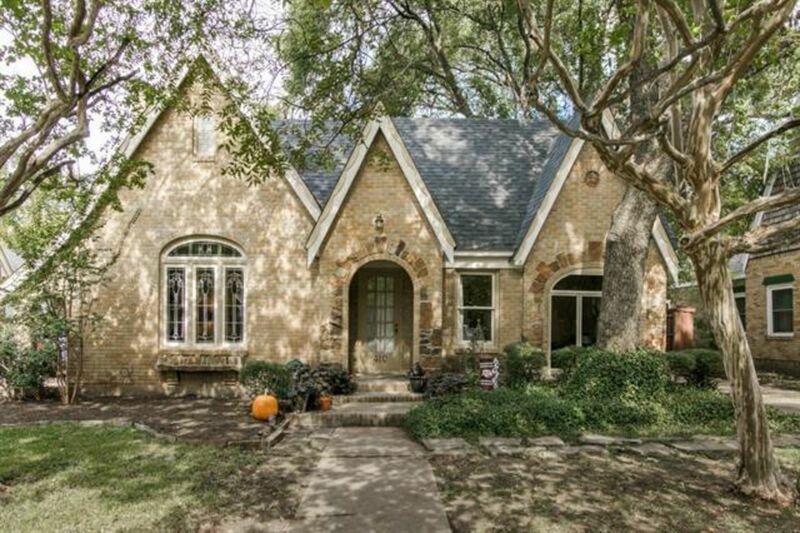 Located in east Dallas and a highly desirable neighborhood. Greenland Hills M Streets is an affluent and popular neighborhood in Dallas that is located east of central expressway and Oak Lawn. 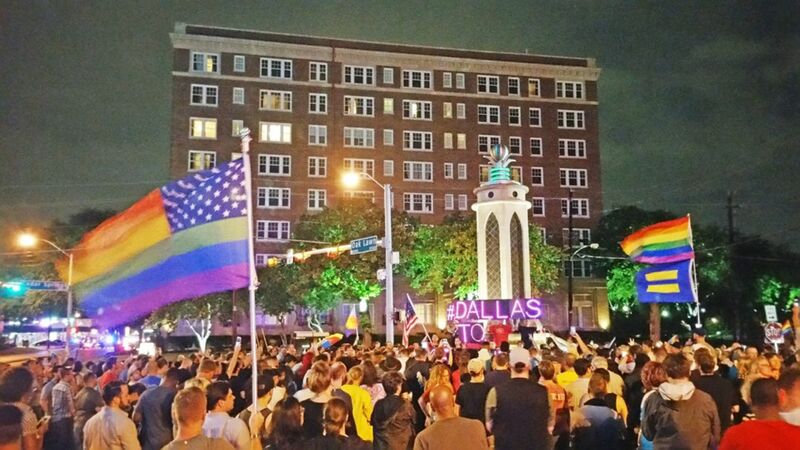 M Streets is a conservation district administered by the city of Dallas. 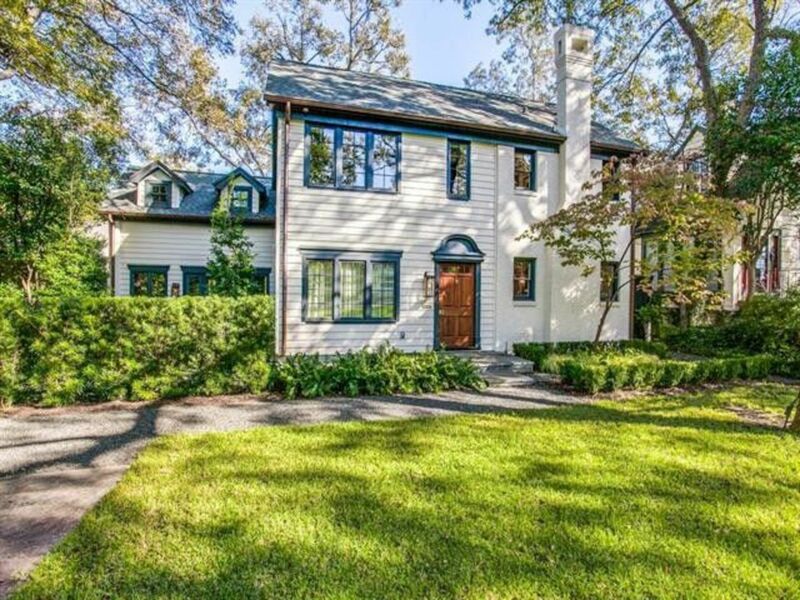 Search for luxury real estate in Kessler Park with Tim Stoll real estate. 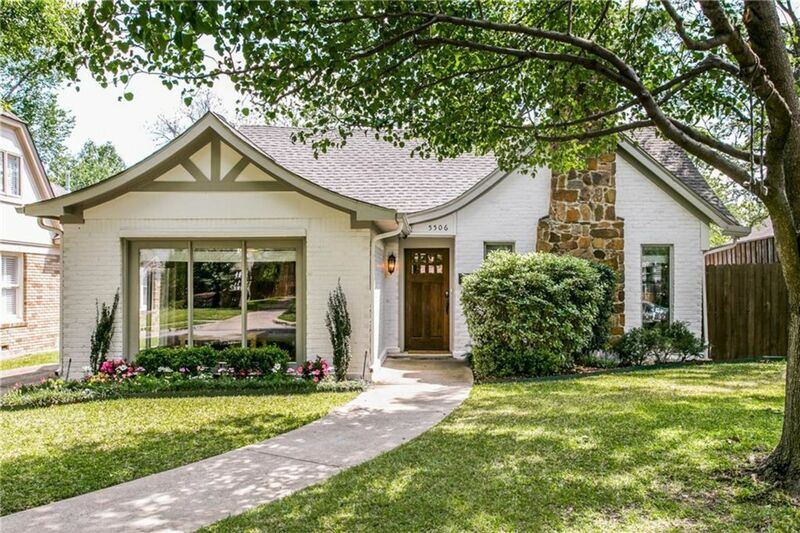 View our exclusive listings of Dallas homes and connect with an experienced agent today. 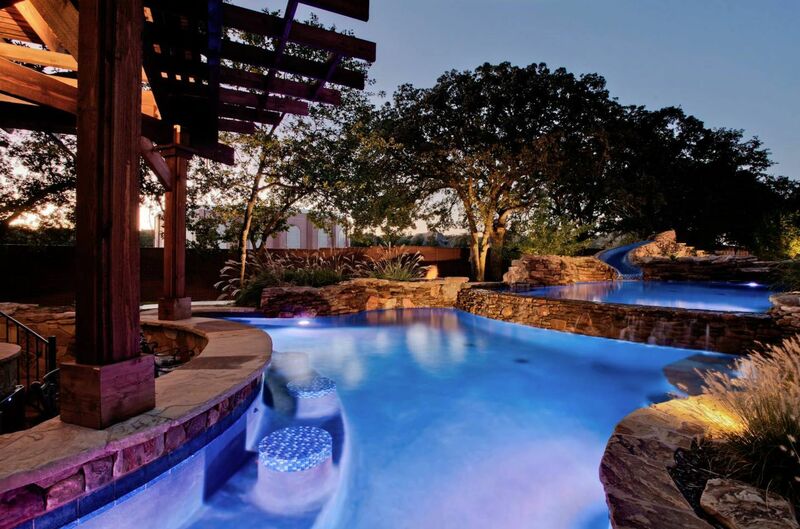 Lake Highlands real estate and homes for rent in Lochwood and Lake Highlands. Compare neighborhoods, recently sold, pictures, virtual tours, map based search. 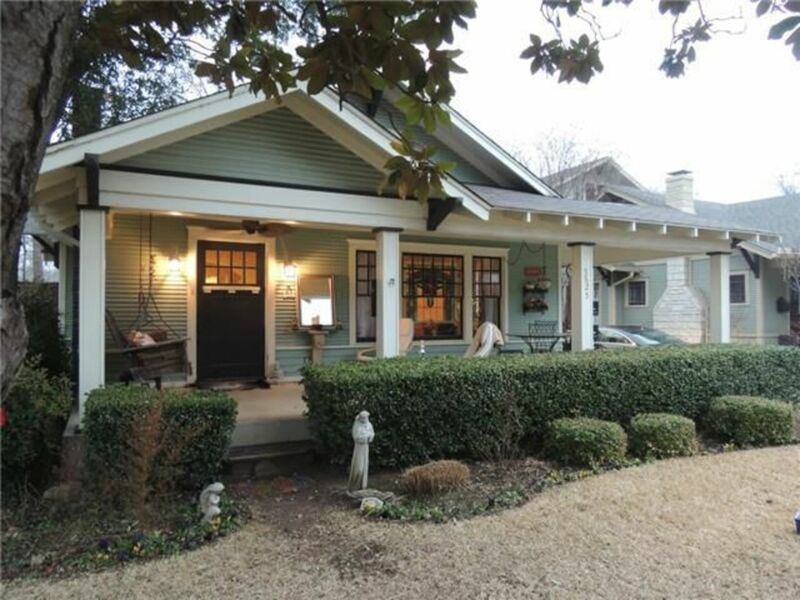 Oak Lawn neighborhood in central Dallas. Cafes, fitness centers and vibrant arts scene, Many types of housing to choose from, apartments, condos and single family homes. 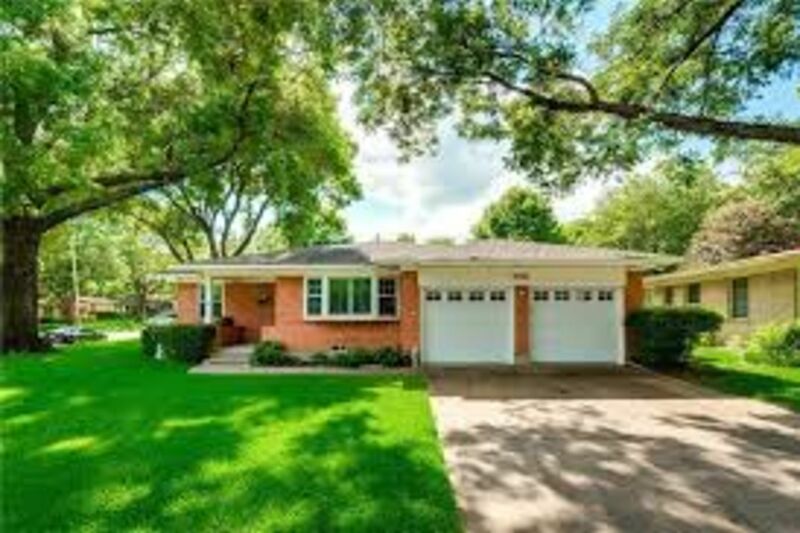 Oak Lawn Heights is a neighborhood located in Dallas , Texas. Homes in this community include both traditional single-family homes, modern condominiums and contemporary townhomes Prices of homes for sale in Oak Lawn Heights range from $300,000 to $700,000.